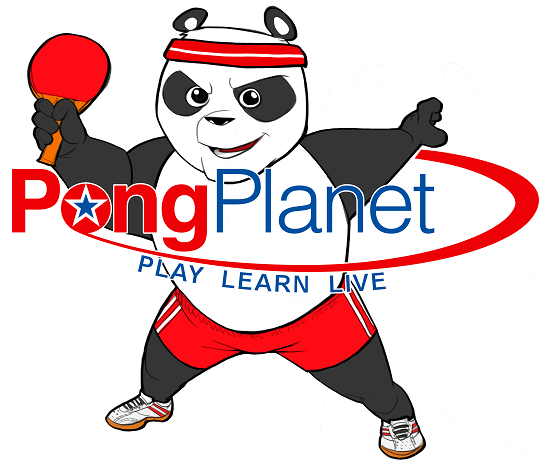 Coach Yang began playing table tennis at the age of 7 in China. She was selected to be a member of the table tennis team of the City Sports School in Mianyang. During her table tennis career, she won multiple regional tournaments in the city of Mianyang and in the Sichuan province. Yang has been coaching table tennis for over 20 years. 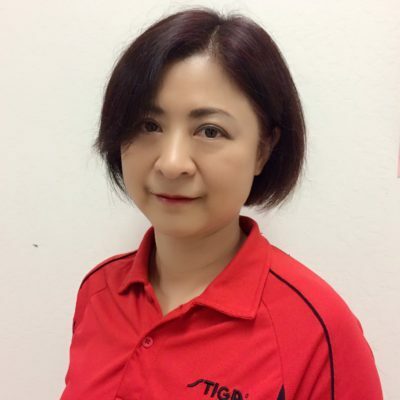 She is a certified state coach in China and holds a ITTF Level 1 coaching certificate. She is an encouraging and patient coach who works extremely well with people of all ages.